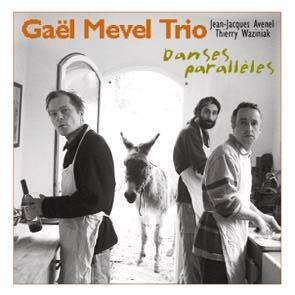 Second CD on Leo Records by the pianist/composer/leader Gaël Mevel with Jean-Jacques Avenel on bass and Thierry Waziniak on drums. Although played atonally, an attentive listener will be able to discern 9 subtle waltzes of different duration. Gael Mevel has already been called the most poetic player, and with this CD his reputation is being confirmed.